Well, not everything. In fact, not most things. My love for tiramisu skyrocketed. That’s about it. I hate when people say everything changes and only one thing changed. 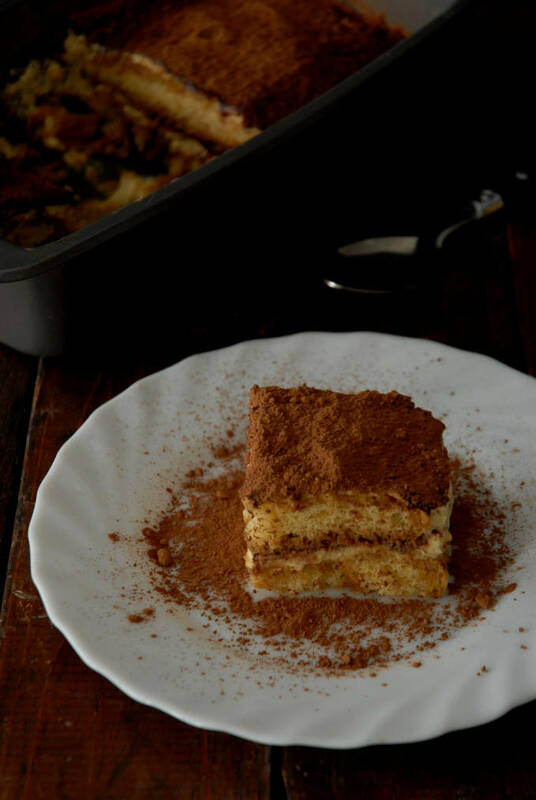 One of the reasons why I love tiramisu so much is because it’s really simple to make. Pretty much all you have to do is dip cookies in coffee, spread on a custard, and dust with cocoa powder. A lot of recipes, however, don’t give clear instructions on how you’re supposed to dip the cookies, and that’s where most tiramisus fall apart. A lot of them have a really intense and overwhelming coffee flavour that dominates the cake, while others are really soggy. Tiramisu isn’t supposed to be either. Tiramisu also involves an Italian custard called zabaione. This custard doesn’t have any cream, but just egg yolks, sugar, vanilla, and a flavourful liqueur. Traditionally, Marsala wine or a dark rum is used. I didn’t have any on hand, so I used Bailey’s chocolate liqueur. It worked out perfectly. You just whisk it all together on the stove. You can use a double boiler if you’re afraid it will curdle. 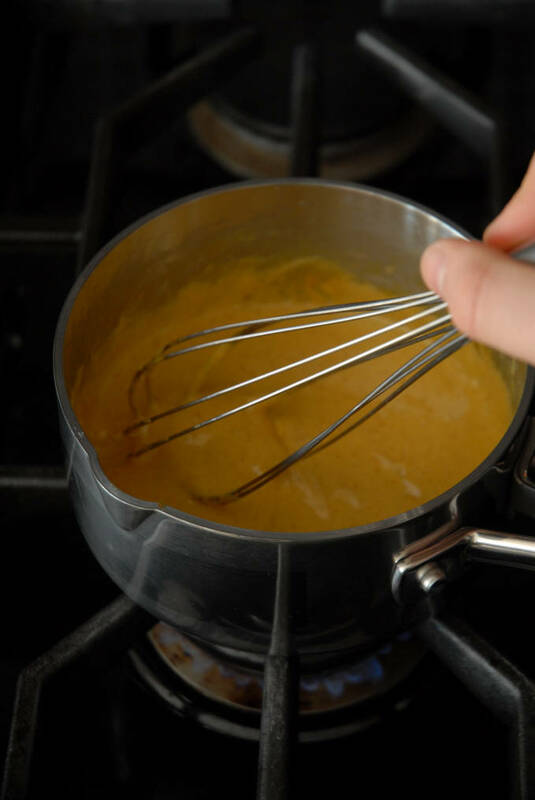 If it ends up curdling, just pass the custard through a strainer. After the custard’s done just fold in some whipped egg whites and mascarpone cheese. Assembling the cake is pretty simple. You take your soaked lady fingers, cover them with some of the custard mixture, dust with cocoa, and then repeat the process once more. The cake comes together pretty quickly, but is really amazing. I highly recommend you try this recipe. It’s perfect for Valentine’s day. 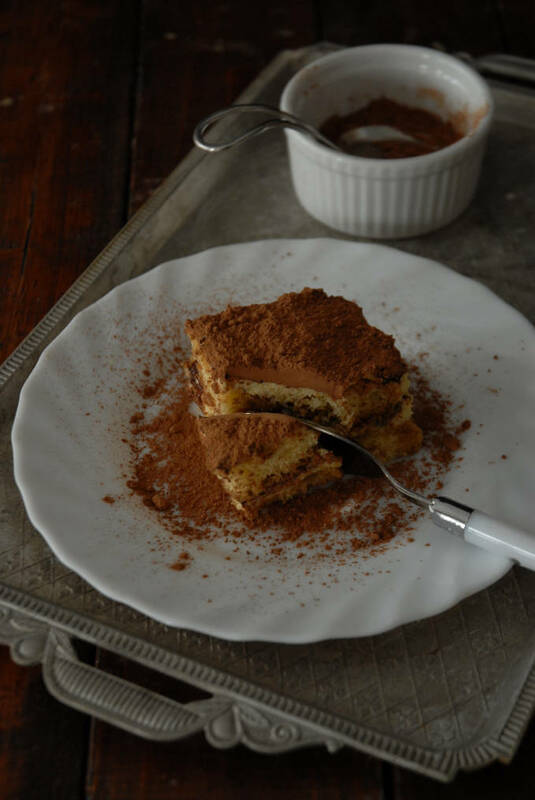 Tiramisu is an Italian cake made from lady finger cookies, mascarpone cheese, and coffee. Lots of coffee. Oh, and liqueur. Combine the egg yolks, one tablespoon of the sugar, vanilla extract, and the Marsala wine in a small saucepan and whisk together over low heat until the mixture thickens. Cool to room temperature. Whip the egg whites with the cream of tartar and the remaining sugar until stiff peaks form. 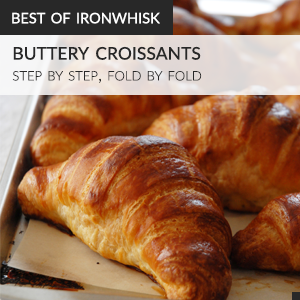 Fold in the mascarpone cheese and the custard. Combine the coffee with the sugar and wine. 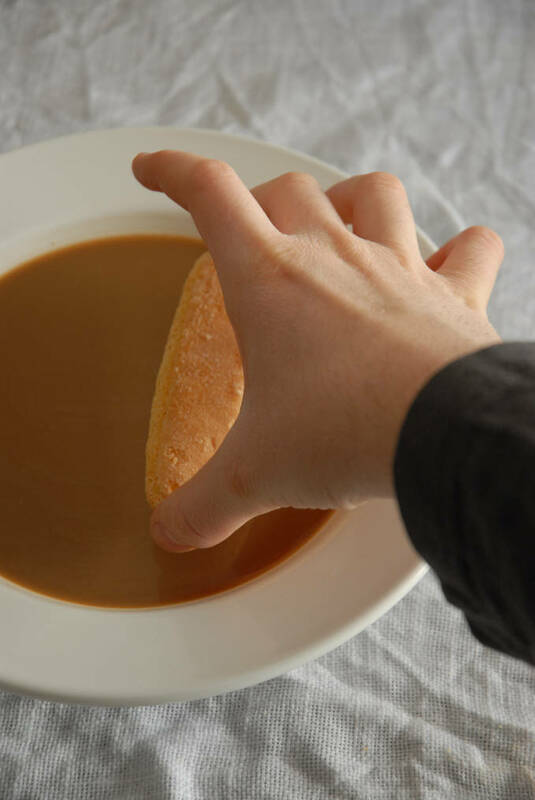 Dip a lady finger in the coffee for maximum 2-3 seconds and then transfer it to a 9'' by 5'' loaf pan (this size gives the best proportion of lady finger to custard). Fill the bottom of the pan with dipped lady fingers (about 8 - this is half of them). Spread half the custard over the lady fingers, making sure they're all covered. Dust with half the cocoa powder so the custard is completely covered. Dip more lady fingers in coffee and arrange them perpendicularly to the first layer. Cover with the remaining custard, dust with cocoa, and let sit in the fridge for at least two hours before eating (this will allow the coffee to soak through and the layers to settle). I love tiramisu and have been craving it lately. I think I need to make it real soon – maybe in a trifle form? Thanks for the inspiration to get me started! This does look like a dreamy Valentine’s day dessert Ilan, and your version looks scrumptious! It’s really one of my favourite desserts, mainly because I adore coffee. And marscapone. And chocolate. And custard. I love tiramisu, although I’ve never made it myself. Everything that goes into it is like my favorite stuff ever–custard, cookies, coffee, cocoa. Lot’s of good “c” things going on. Love it! Lovely tiramisu! I have never made my own before! One of my all time favorite desserts! I also appreciate your research and development on the dipping process of the lady fingers. On my list of “to make”! It’s funny because I’ve been wanting to try making my own tiramisu for a while now. It’s not even my favorite dessert, but I always thought it would be fun to make. This looks so good! That looks and sounds really tempting. I’m bookmarking this to make one day. Thanks very much for sharing. This is presented very well, love Tiramisu. I’ve only had tiramisu once and it was at a restaurant. I LOVE it. Now I see that it’s something that I can make myself. Yours looks delicious and lovely! Gorgeous job! A well made tiramisu is one of my favorite desserts ever! Yours look very delicious! yeap! the secret is to dip lady fingers into coffee so that only the ‘sugary’ surface gets the coffee.